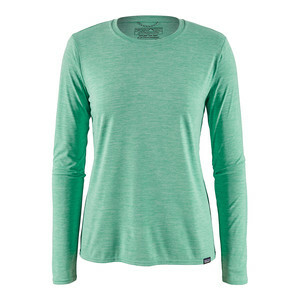 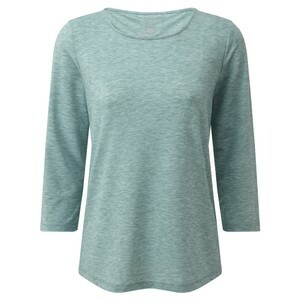 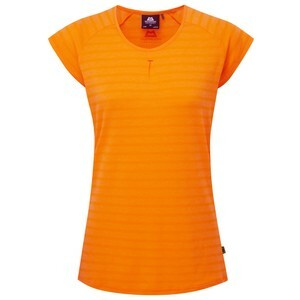 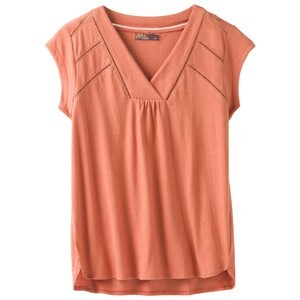 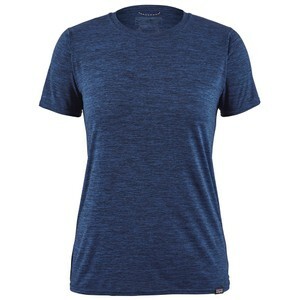 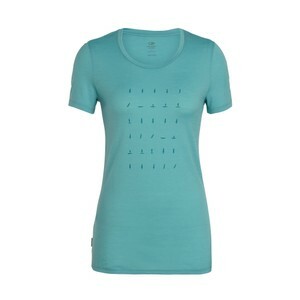 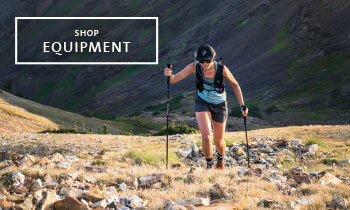 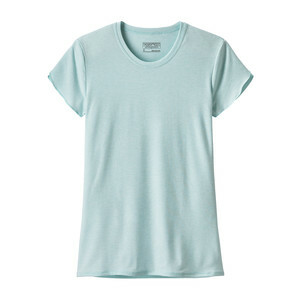 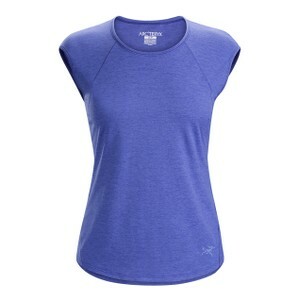 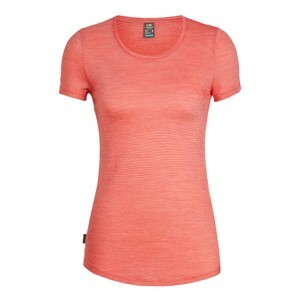 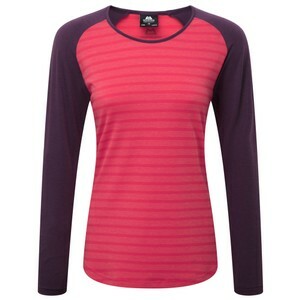 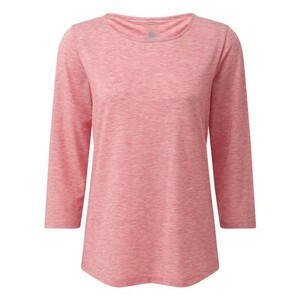 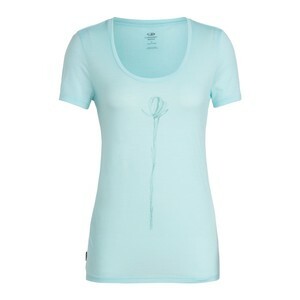 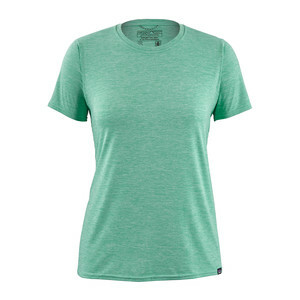 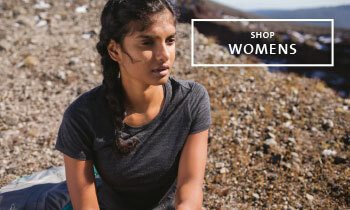 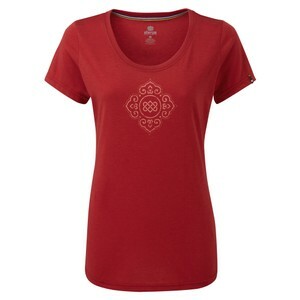 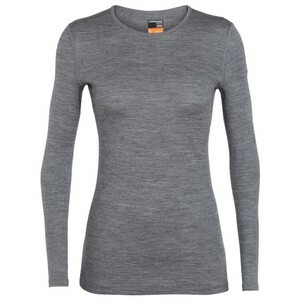 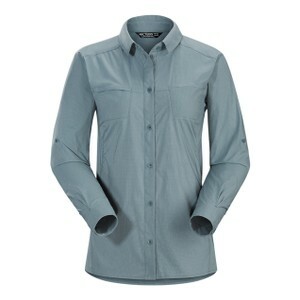 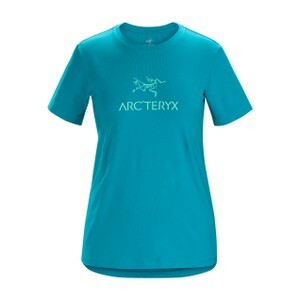 Explore the latest collection of Women’s Tops and T-Shirts perfect for the outdoors. 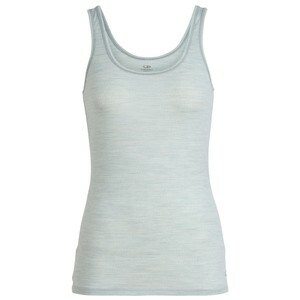 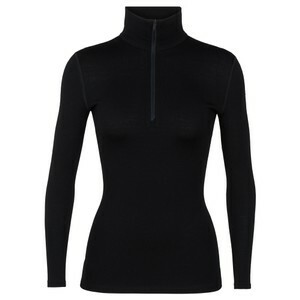 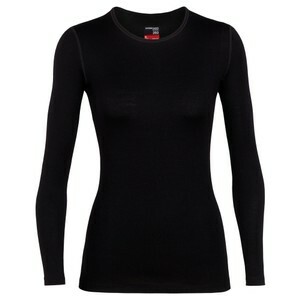 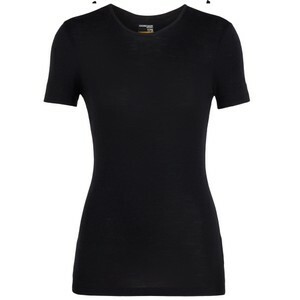 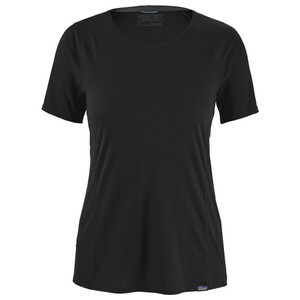 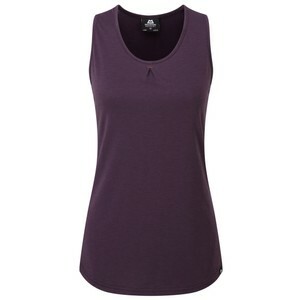 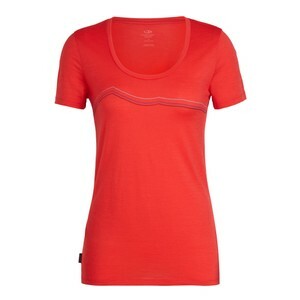 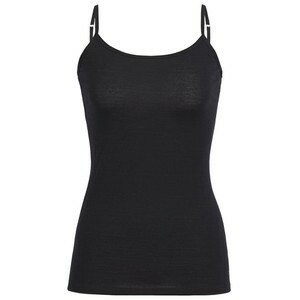 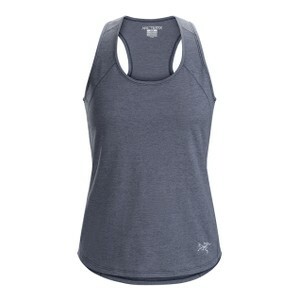 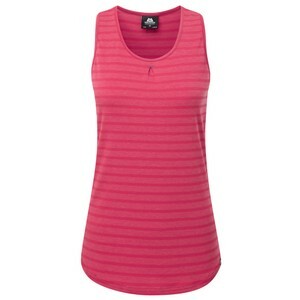 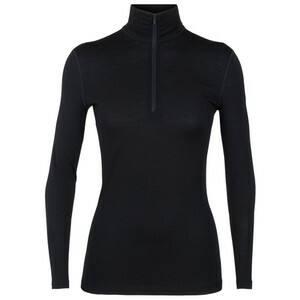 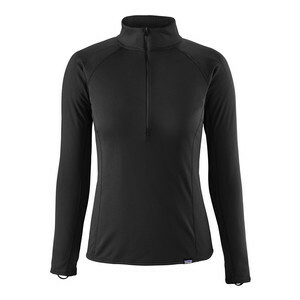 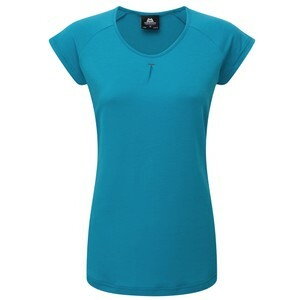 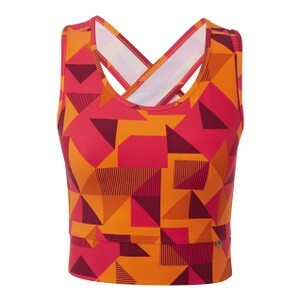 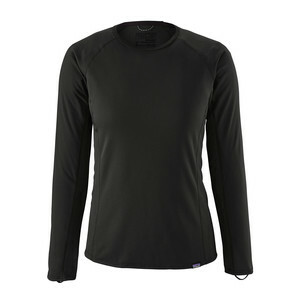 Technical fabrics ensure tops are moisture wicking and breathable so you stay cool and dry on the warmest of days. 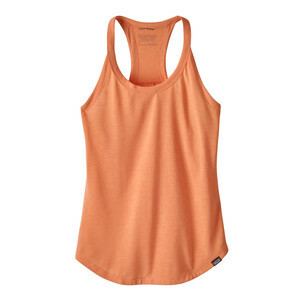 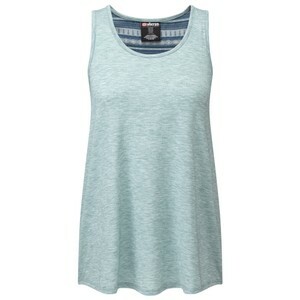 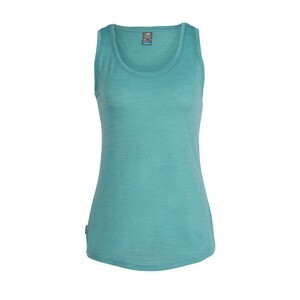 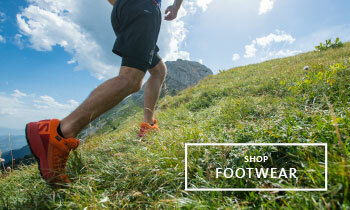 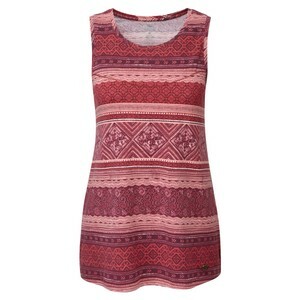 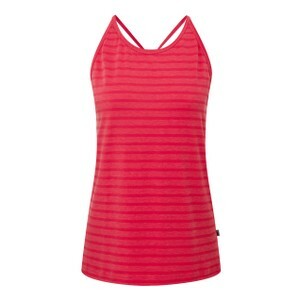 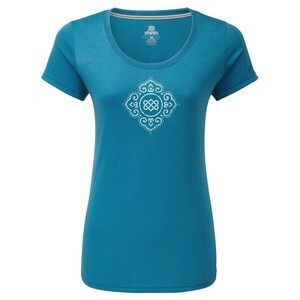 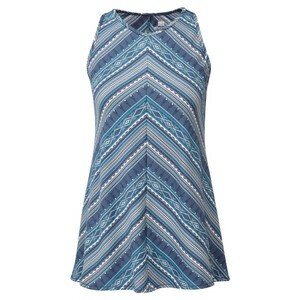 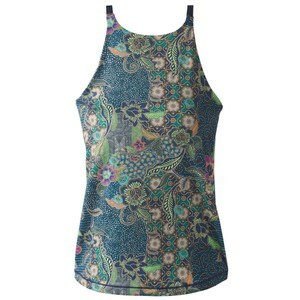 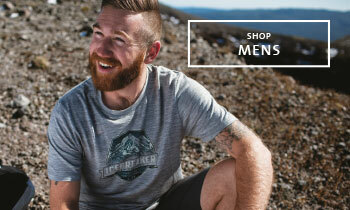 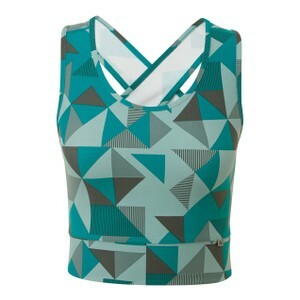 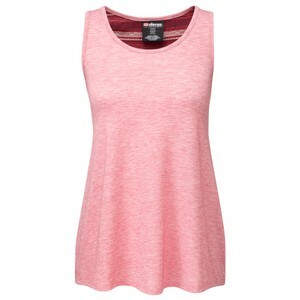 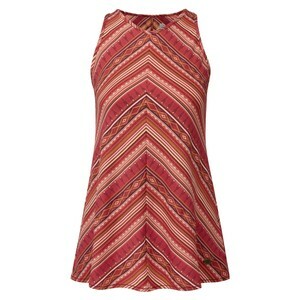 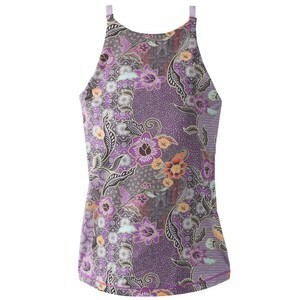 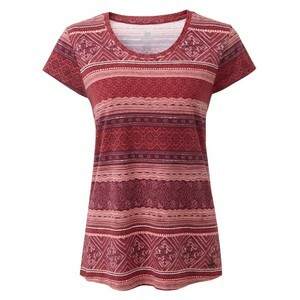 Bright tank tops and graphic print tees ensure you are the most stylish on every mountain. 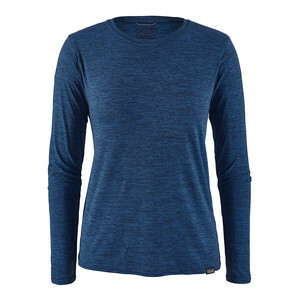 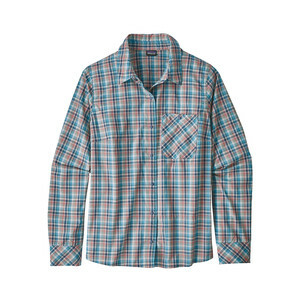 Our premium collection of brand such as Patagonia, Sherpa and Mountain Equipment offer a wide range of tops for every style.